1. Know its physical appearance. The first step in identifying any kind of substance is knowing what you’re dealing with. Asbestos can come in various shapes and sizes but they are usually differentiated into white, blue, and brown. Here are some images that can help you familiarize with asbestos and let you know where they are usually found. 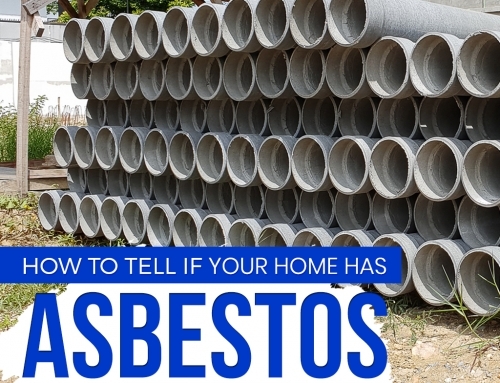 Keep in mind, however, that since asbestos is known to be a huge part in building homes, it can also be quite to distinguish them as they’re already covered and combined with other materials. 2. Find out when the house/building was built. Knowing when your home or commercial space was built is essential as the use of asbestos happened prior only to the 1990’s. Asbestos used to be a very popular material in building constructions as they were cheap and quite durable. 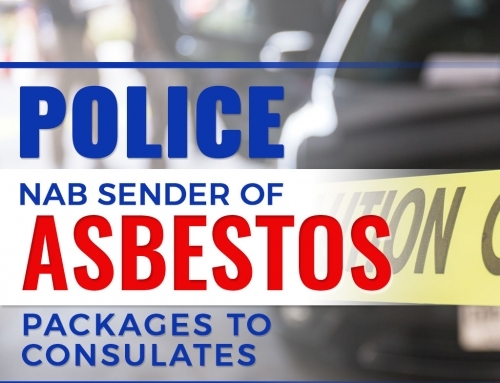 Renovations that used asbestos as a main material can also be very dangerous so if you can, contact the people who owned the house before you or talk to your landlord or building manager of any issues concerning asbestos during construction. 3. Look at corners and the very insides of your house. 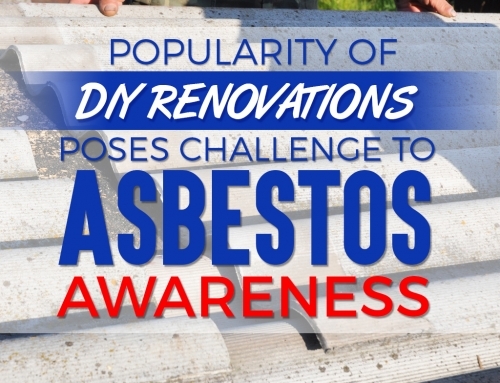 Asbestos fibres were then very popular when you want renovations and additions to your house. 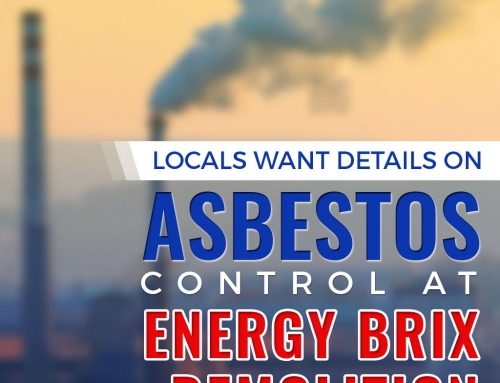 So if you’re aware that the building is old and may have used asbestos fibres as their materials, then you might want to check backrooms like the restroom or any additional room. 5. Call for professional help. 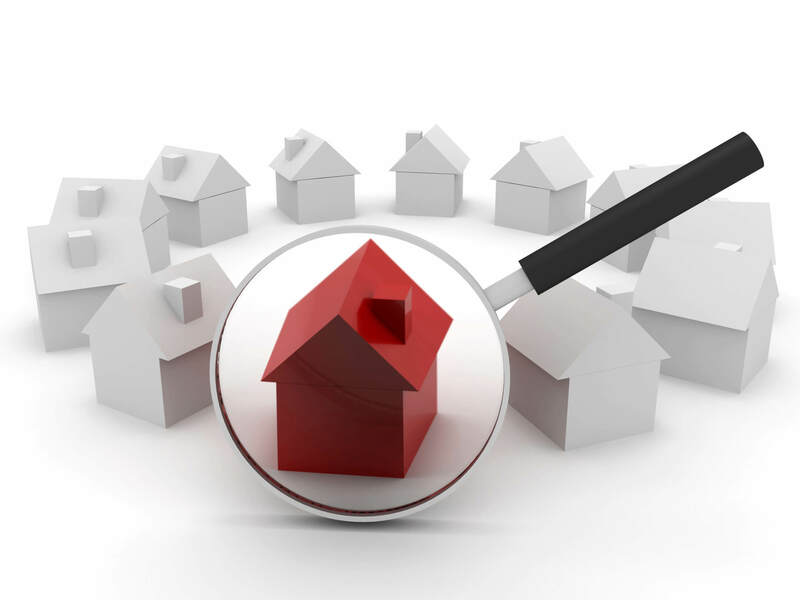 Identifying asbestos can be a very difficult and dangerous task for homeowners so it’s always more reliable to call experts Professionals who are skilled in domestic and commercial asbestos removal in Melbourne are trained to handle any situations properly and they know how to properly dispose of it. If you are somehow hesitant or not sure, don’t try to get rid of it yourself as exposure can lead to health problems and other risks. 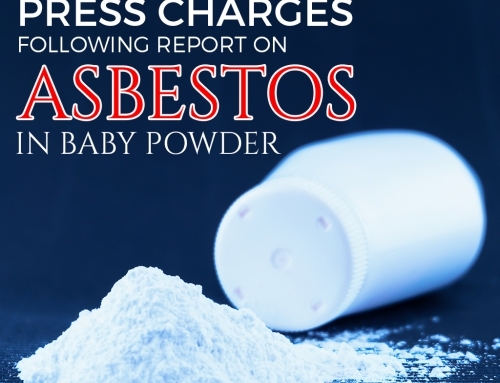 Act now before exposure to it becomes too risky for your health and your family’s.